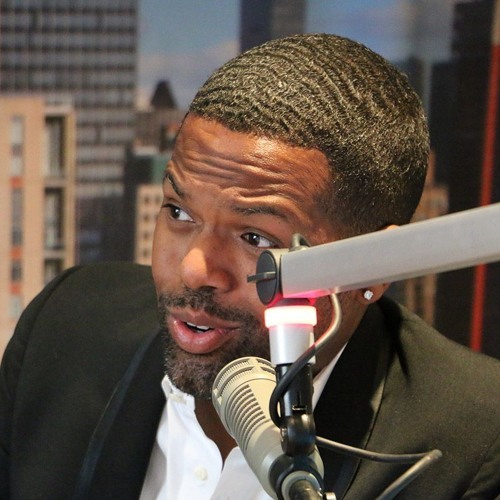 "Extra" New York City Host AJ Calloway called in after chatting with Becca and Garrett following "The Bachelorette" finale. The newly-engaged couple flew overnight from Los Angeles to the city for a whirlwind day of press that included, "Good Morning America," Live!" and of course an interview with Calloway for "Extra." Catch "Extra" weeknights at 7 pm on Channel 4, NBC, here in the tri-state area.